The attitude was so common that when the first big sale in the space came - Heroku’s $250m exit to Salesforce - people dismissed it as having low revenues. (It did - it doesn’t now!) When GitHub raised at a valuation close to $1B, there were again questions about revenue. Now that New Relic is going public with fantastic revenues and growth, it’s hard to dispute the space. Because of this shift, developer-facing companies are the new normal. Which works out nicely for CircleCI, and dozens of other companies like Stripe, Runscope and Rainforest. New Relic’s IPO is a first in a number of ways. As well as the first developer-facing IPO, it’s also the first devops IPO. There’s a major shift in the industry underway, in the way that software is built. Where people used to make single-user, single machine software that you downloaded, things look different now. Every company is making SaaS, and everything is a server-based, multi-user, distributed system connected by APIs, with a large maintenance team. Here’s Ben Kepes on the transition. We all knew that and there are a ton of public SaaS companies: what’s different is that New Relic is the first company going public that’s part of the new toolchain, being used by every company that makes SaaS and lots of companies who aren’t. And that’s borne out by the history of New Relic. 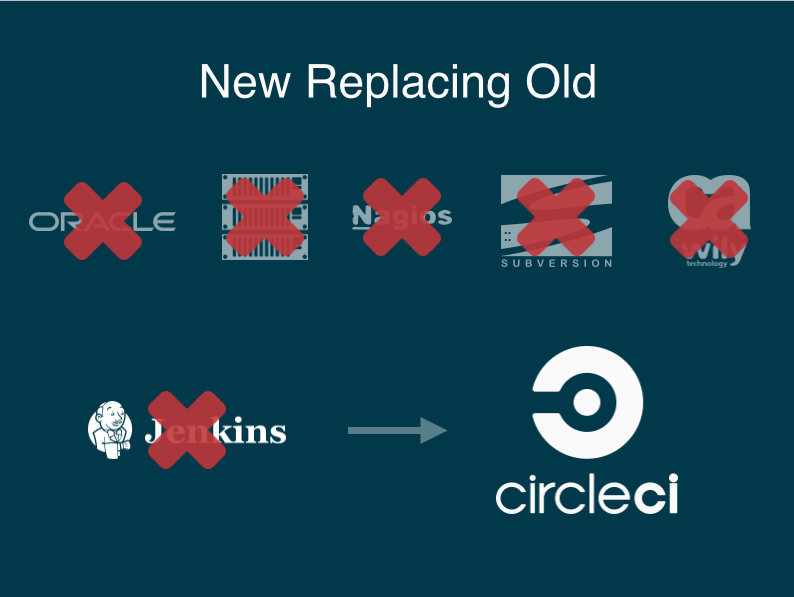 Lew Cirne, the founder of New Relic, made exactly the same company before. Wily, which Cirne sold in 2006 for $375m, is roughly the same product as New Relic. The difference is that it’s made for the new platform, and sold in a different way. Above are some slides from my Series A deck. The message: with the shift to the new platform, every part of the old development toolchain is going to be replaced by a modern version. 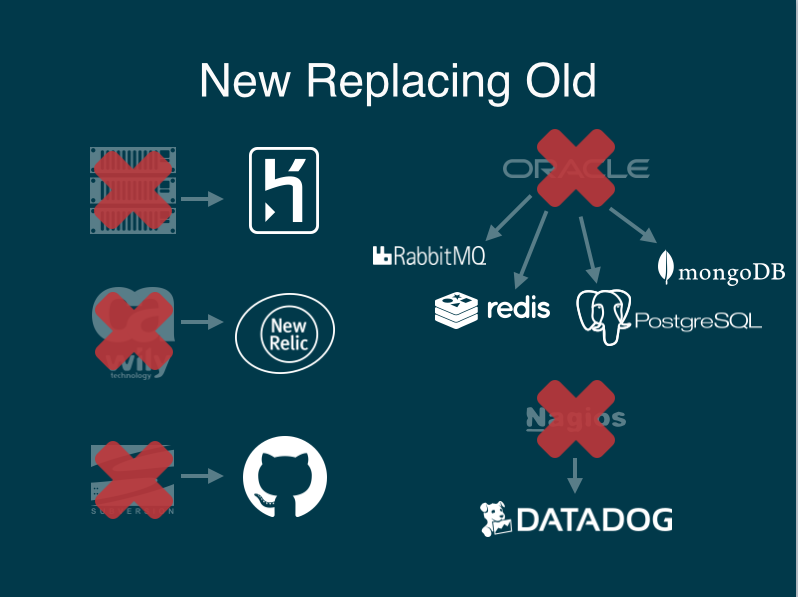 Basically, if you’re a company making the replacement for part of the old stack, like Heroku, GitHub, or CircleCI, today is a pretty good day, validating and laying the ground work for future developer-facing companies. New Relic is the first IPO of a developer-first company. It won’t be the last.